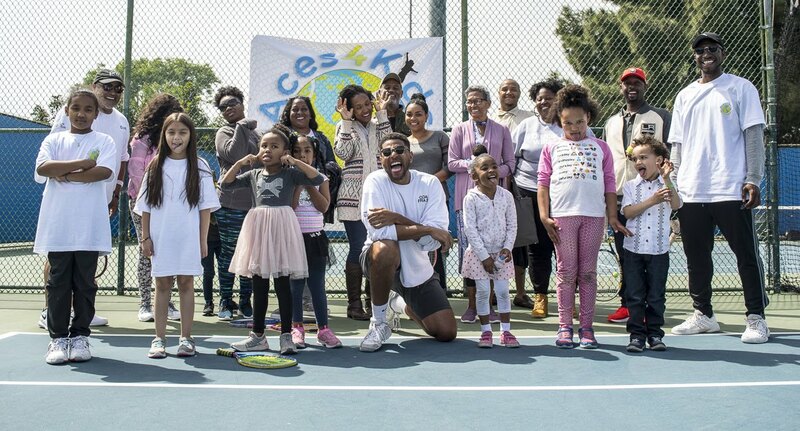 Aces4Kids | Sports Explorer Inc.
Providing kids 12 & under the opportunity to learn, grow and discover their amazing potential through the sport of tennis. To create safe and nurturing environments that promote personal development, innovative ideas and synergy across the globe. Hi! My name is Cliff, but the kids in our Aces4Kids program call me Coach Frazier. 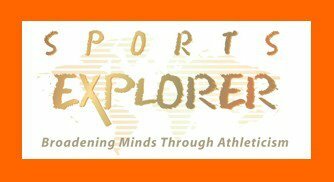 I am the president and brand ambassador for Aces4Kids Sports Explorer. values of teamwork helps them to grow as engaged, healthy, and empowered children. I begin by teaching the basics with an emphasis on racquet introduction, hand-eye coordination, and safety. While training in basic court requisites, our kids garner the necessary skills to be effective human beings by expanding their knowledge base and access to life-altering opportunities. They also learn to respect themselves and each other resulting in lasting friendships. 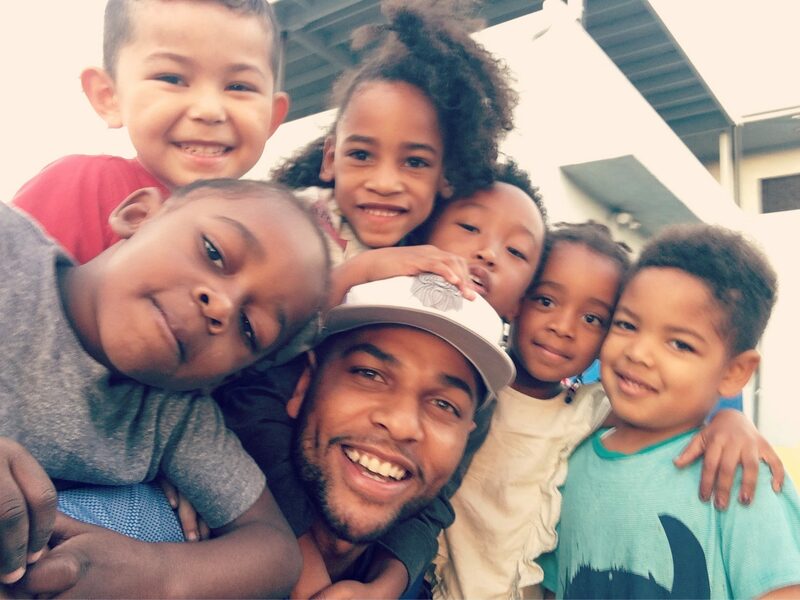 allows us to continue teaching the next generation how to live healthier, happier, and more fulfilled lives. As a Professional Tennis Registry certified instructor and a former Division 1 college athlete, it’s a blessing to be able to introduce the game to our next generation. Exposing the kids in our program to the values of teamwork helps them to grow as engaged, healthy, and empowered children. We teach kids more than just how to play tennis. As students engage in play, they learn to calmly use problem-solving and critical thinking skills under pressure. They also learn respect for themselves and each other and make lasting friendships too. 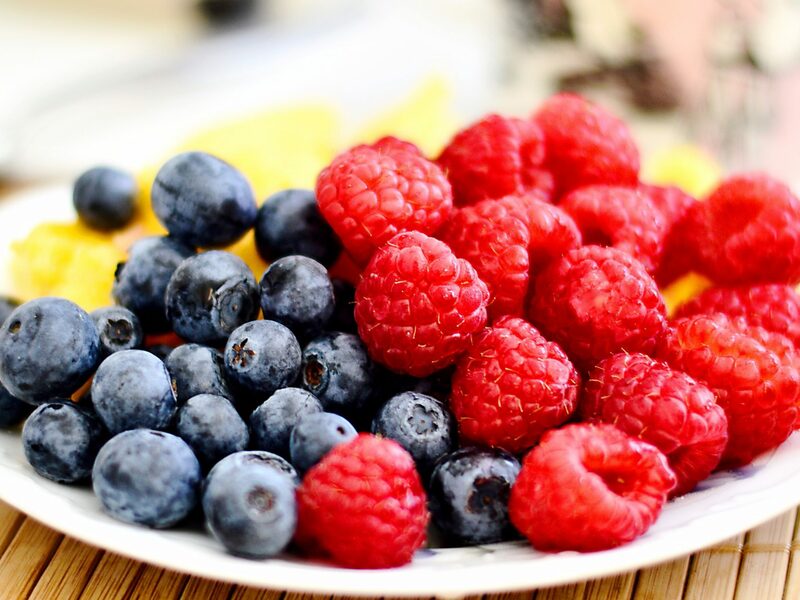 The power of wellness is a series of conscious choices we have to make every day of our lives. With our hands-on approach, we teach our students just how important proper nutrition and staying active is to their long-term physical and mental health. 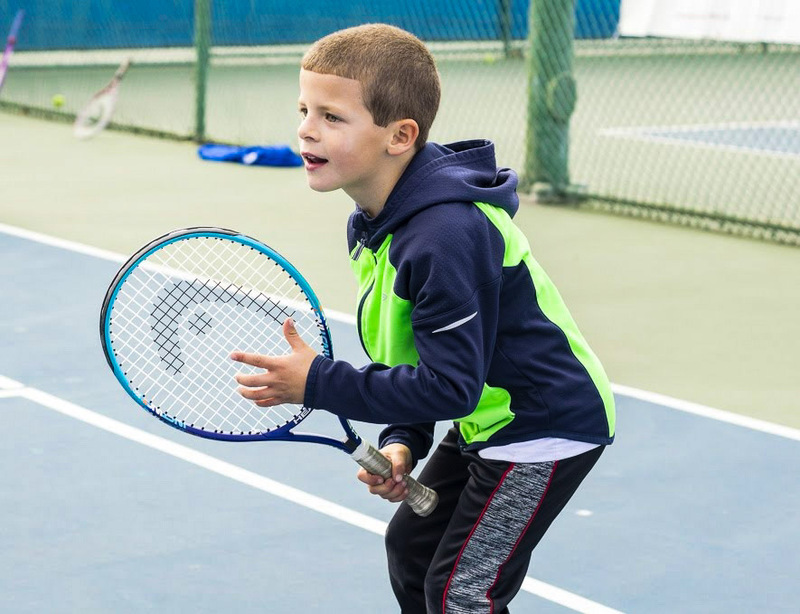 We tailor our developmental programming in tennis instruction to address individual students’ diverse needs. Every child has a chance to realize their maximum potential including the possibilities of a collegiate scholarship or professional player ranking. The Aces4Kids Challenge is our annual month-long fundraiser meant to take 10 outstanding students and parents from our various tennis programs to attend the BNP Paribas Open Kids’ Day event in Indian Wells, CA. It is an opportunity for donors to sponsor a young athlete’s experience to one of the biggest events in tennis and enjoy a full day of fun activities! 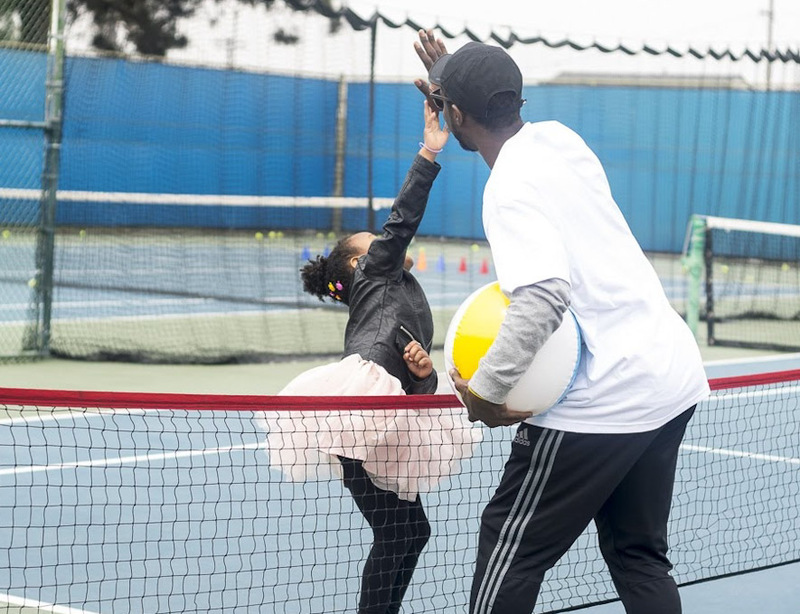 When kids are afforded a rare chance to experience an electrifying event of a professional tennis tournament, their minds expand and they become motivated to learn more. Witnessing the plethora of opportunities the sport of tennis offers students that are willing to put in the required hard work is life-changing. 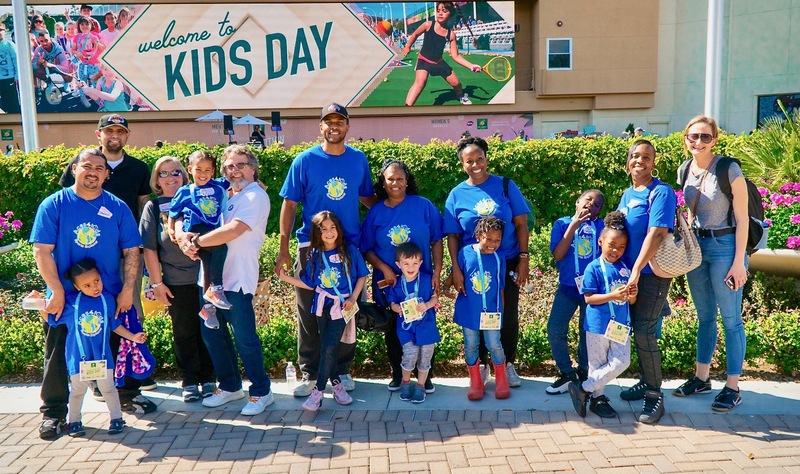 Support the Aces4Kids Challenge and help send 10 outstanding students to the BNP Paribas Open Kids’ Day! The Aces4Kids Challenge is our annual month-long fundraiser meant to take 10 outstanding students and parents from our various tennis programs to attend the BNP Paribas Open Kids Day event in Indian Wells, CA. It is an opportunity for donors to sponsor a young athlete’s experience to one of the biggest events in tennis and enjoy a full day of fun activities! 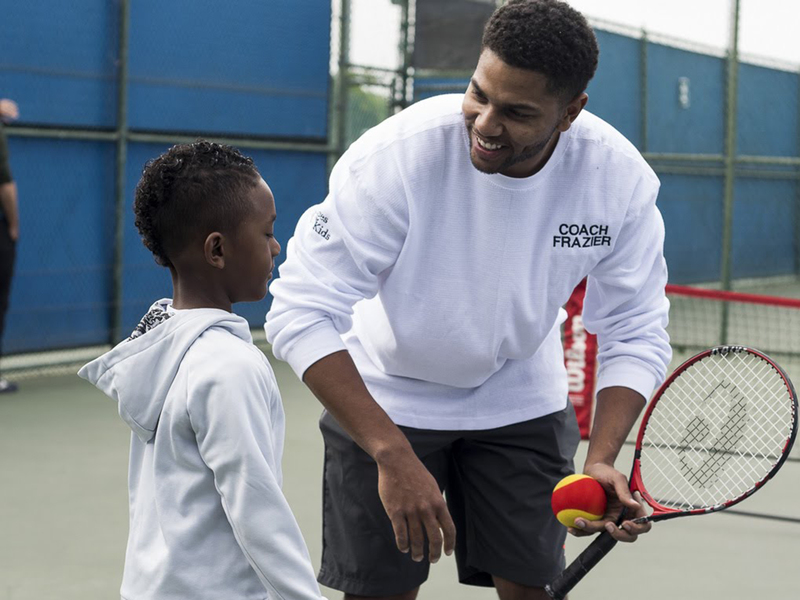 Support the Aces4Kids Challenge by making a donation and help introduce more deserving kids to the exciting world of pro tennis. By taking The Aces4Kids Challenge donors will have the opportunity to be center court at The BNP Paribas Open along with the rest of our like-minded Aces4Kids Sports Explorer supporters at the tournament. The BNP Paribas Open will truly be a once in a lifetime tennis experience. Party With A Purpose! The BNP Paribas Open located in Indian Wells, CA is the largest two-week combined event outside of the four major Grand Slam tournaments (Australian Open, French Open, Wimbledon, and U.S. Open) and the most-attended WTA Premier Mandatory and ATP World Tour Masters 1000 tennis tournament in the world. 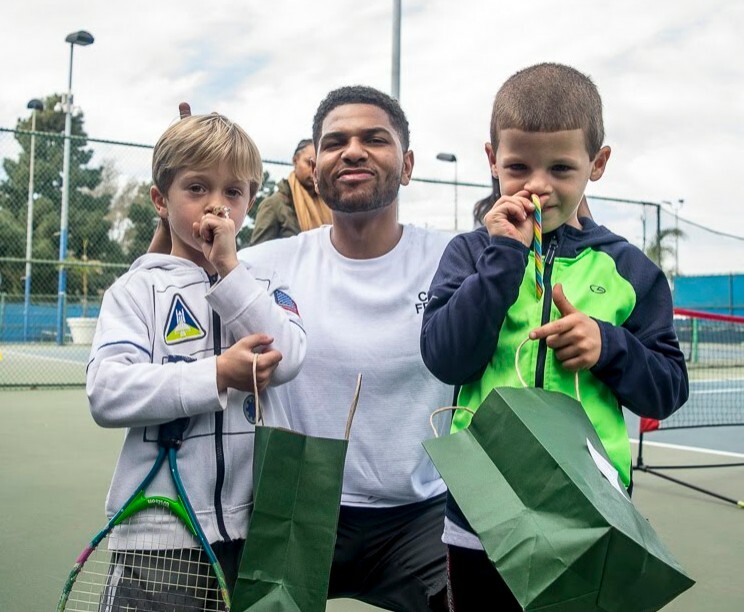 Party With A Purpose at the BNP Paribas Open by making a donation towards The Aces4Kids Challenge and and be introduced to the exciting world of pro tennis. By taking The Aces4Kids Challenge donors will have the opportunity to be center court at The BNP Paribas Open Tennis Garden along with the rest of our like-minded Aces4Kids Sports Explorer supporters at the tournament. The BNP Paribas Open will truly be a once in a lifetime tennis experience. Party With A Purpose! We partner with schools, organizations, & private parties to create tennis-oriented early development programs & events. 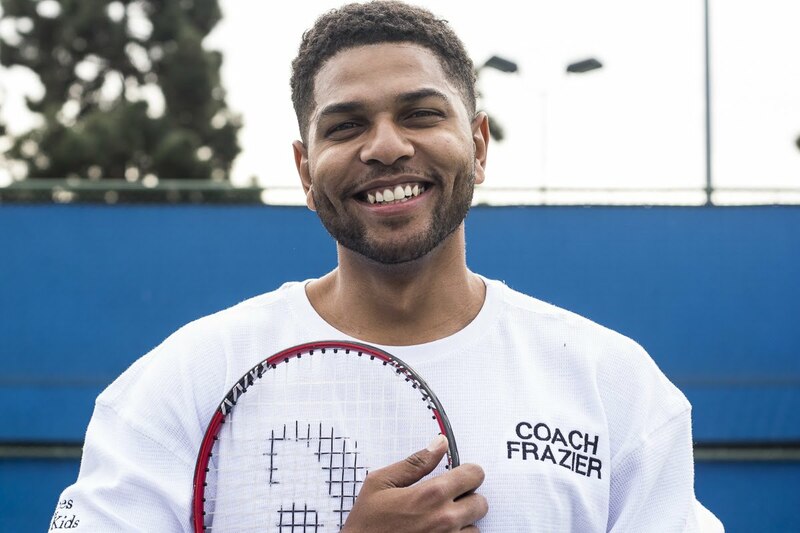 Get in touch to learn more about the fun and engaging tennis or wellness oriented events we can design for your school, organization, or private party. The 2019 Paribas Open Masters will truly be a once in a lifetime experience. Let’s enjoy every aspect of this event including the drive there together. Stay up to date with the latest inspiring and fun Aces4Kids news.